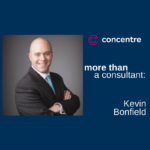 Our clients know that Concentre is altogether different. They achieve their goals not only because of our business model, but because our team is aligned with the purpose of the work we set out to do. They are advisors, critical thinkers, problem solvers, strategists and collaborators with our partner companies. 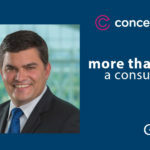 Our people do not fit the stereotypical consultant model and that is precisely why we asked them to join our team. 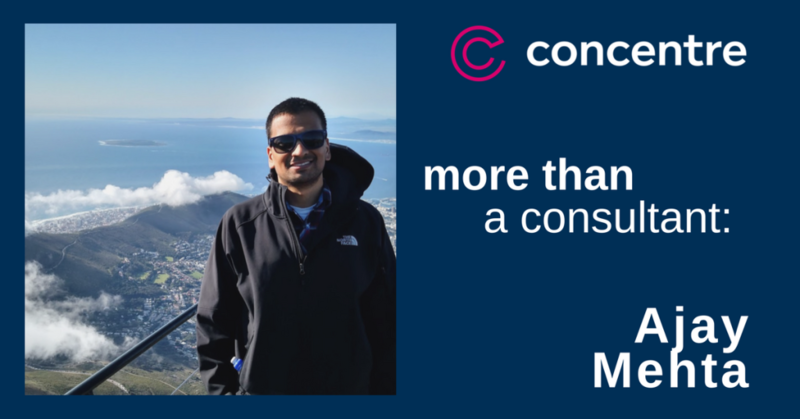 If you want to know what makes us more than a business and IT strategy firm, it’s our shared belief system. 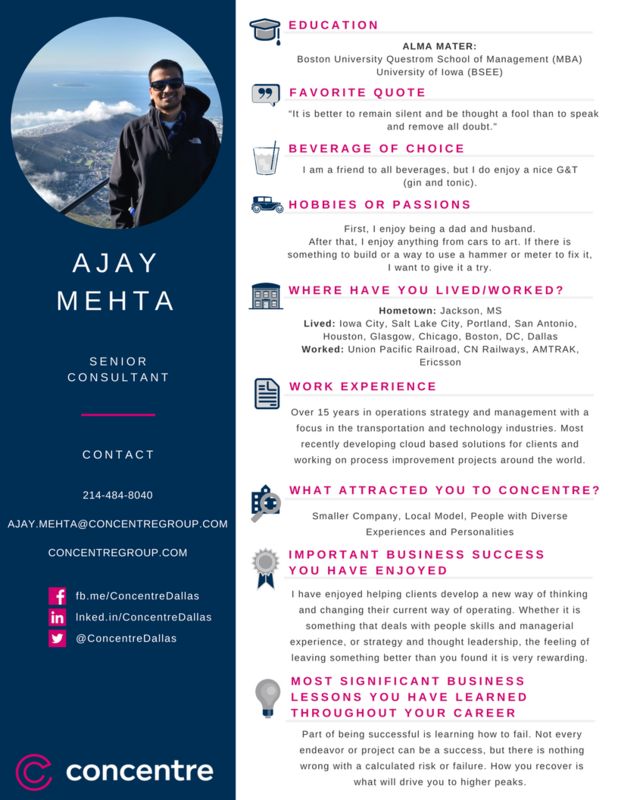 If you want to know what makes a Senior Consultant at Concentre more than a consultant, take a look at our very own Ajay Mehta.